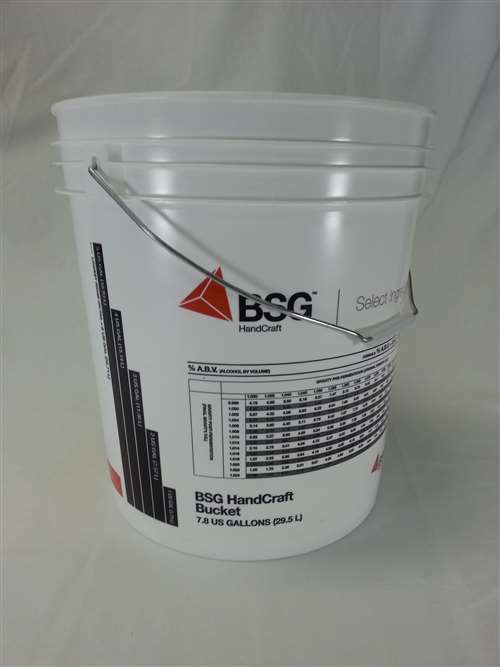 Large 7.8 gallon bucket for beer or wine. Ferment 5 or 6 gallon beer batches while still allowing plenty of headspace. 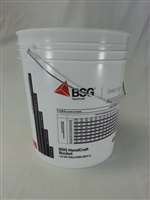 Or use these buckets as secondaries for 5 gallon batches with enough room to add pure fruits or fruit purees.